The capital of each region is Palermo in Sicily and Cagliari in Sardinia. The population of these 2 regions is around 6,755,000. The islands are located in the western part of the Italian peninsula, from the Ionian sea to the Tyrrhenian sea. 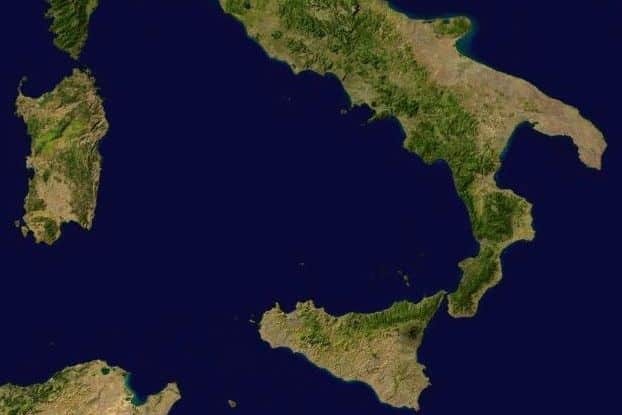 The morphological conformation of these islands or Insular Italy is varied, its territory is mainly hilly and mountainous. The highest mountains are Mount Etna in Sicily, Europe’s largest active volcano, and Gennargentu mountain range in Sardinia. Sicily is the largest island in the Mediterranean Sea and one of the largest in Europe, Sardinia is the second one. The coastline along the Ionian Sea and the Tyrrhenian Sea is distinguished mainly by jagged areas, mostly high, rocky and steep with some sandy cove.